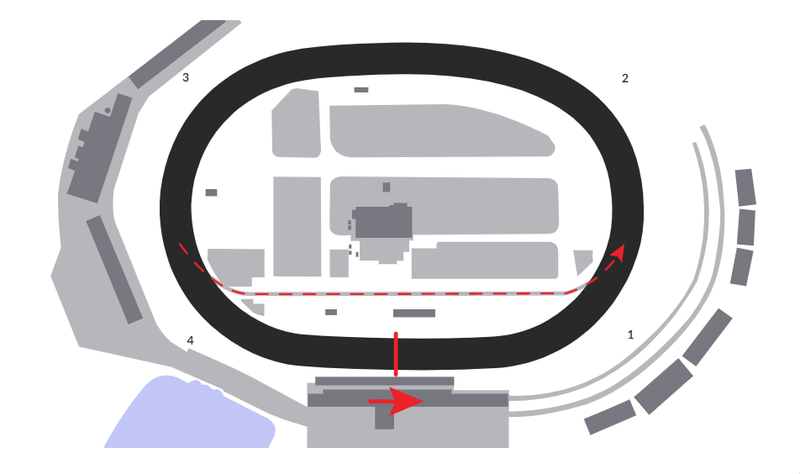 Constructed by Earl Baltes in 1954, Eldora become a fixture on the United States Auto Club schedule in the 1960s, with sprint cars its featured attraction in events like the Eldora 500. In 1971 Baltes staged the inaugural World 100, widely considered to be the birth of the modern “dirt late model” racing and became a staunch supporter of the World of Outlaws Sprint Car series upon its founding in 1978. Eldora went on to become the home of “The King’s Royal,” “The Eldora Million” and “The Dirt Late Model Dream” offering unheard of sprint and late model purses, before Baltes sold the facility to USAC Triple Crown/NASCAR champion Tony Stewart in 2004. Under Stewart’s management, Eldora has upgraded spectator amenities, safety and medical facilities while continuing to host signature events like “The Kings Royal” and “The Dirt Late Model Dream.” In 2012 Eldora Speedway added to its legacy of ground-breaking events with “The Aspen Dental Eldora Dirt Derby” featuring the NASCAR Camping World Truck Series, the first race on a dirt surface in any of NASCAR’s national touring series since 1970.